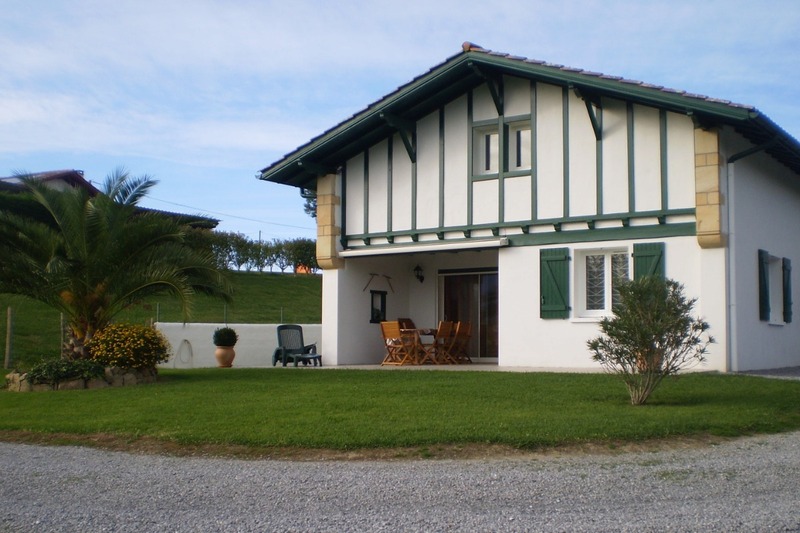 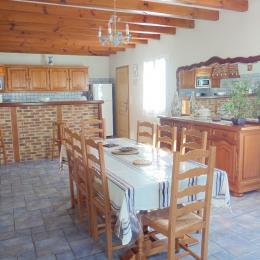 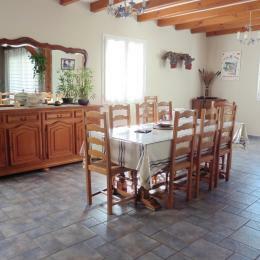 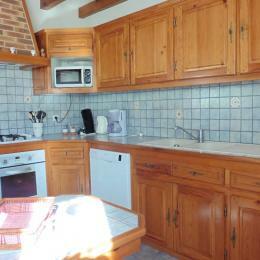 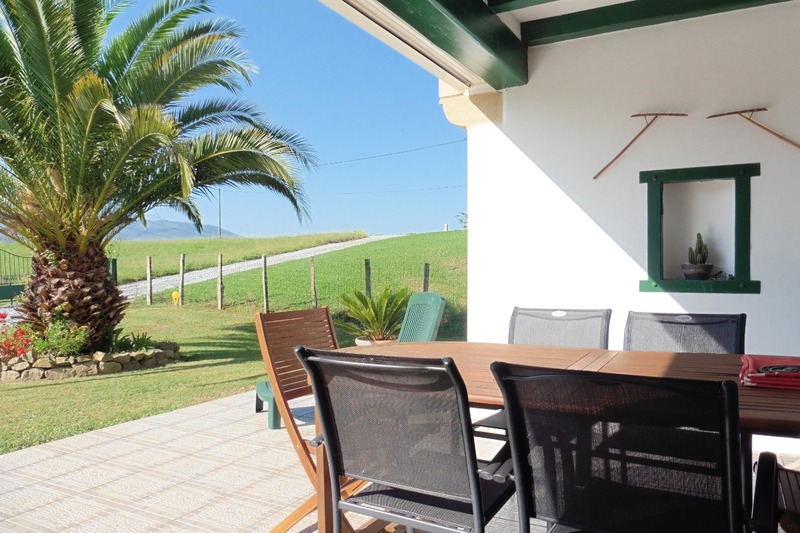 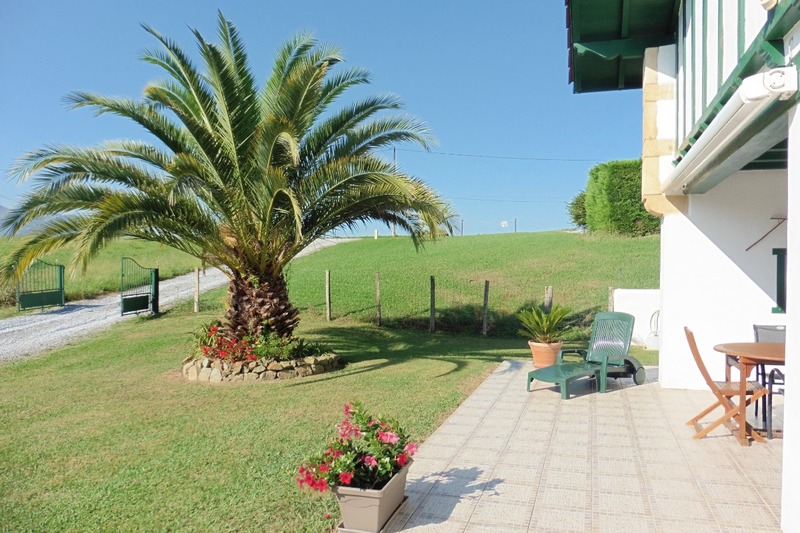 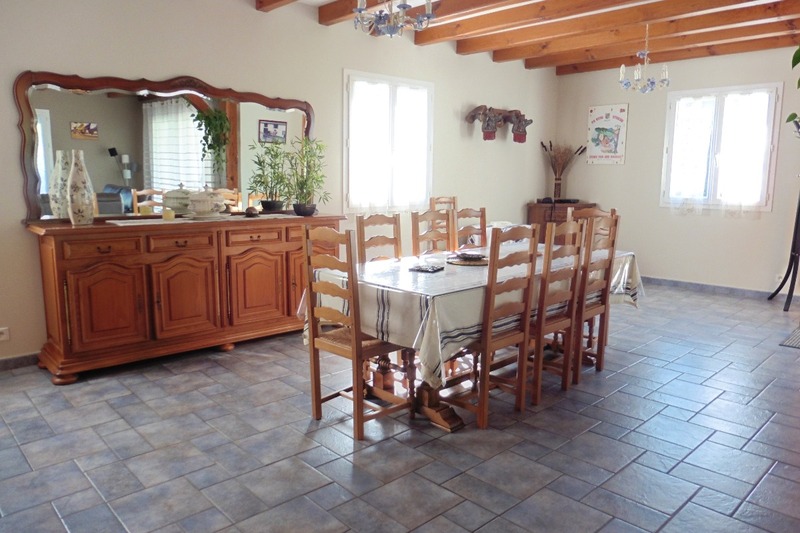 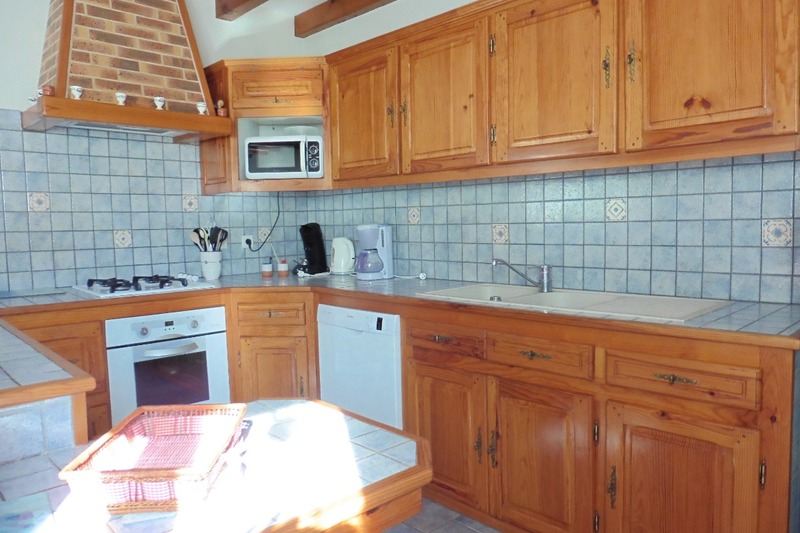 4-room detached bungalow, 125m², in quiet countryside. 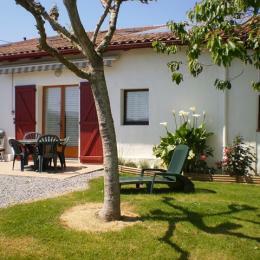 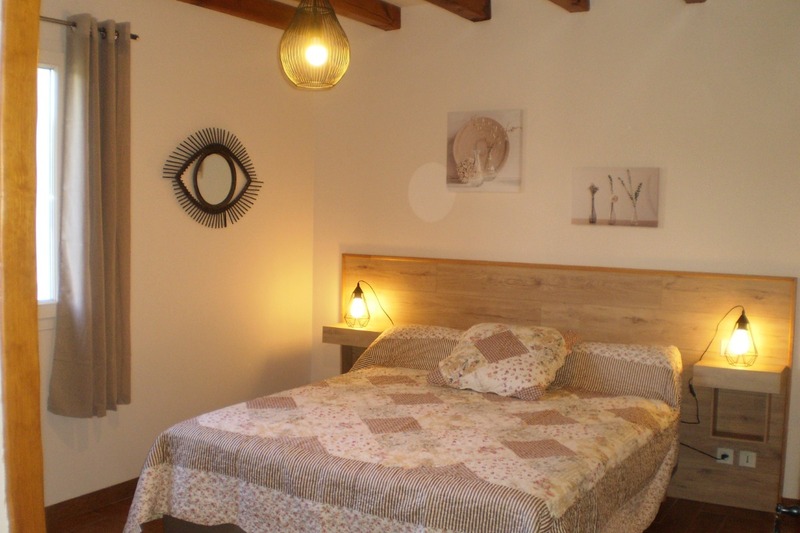 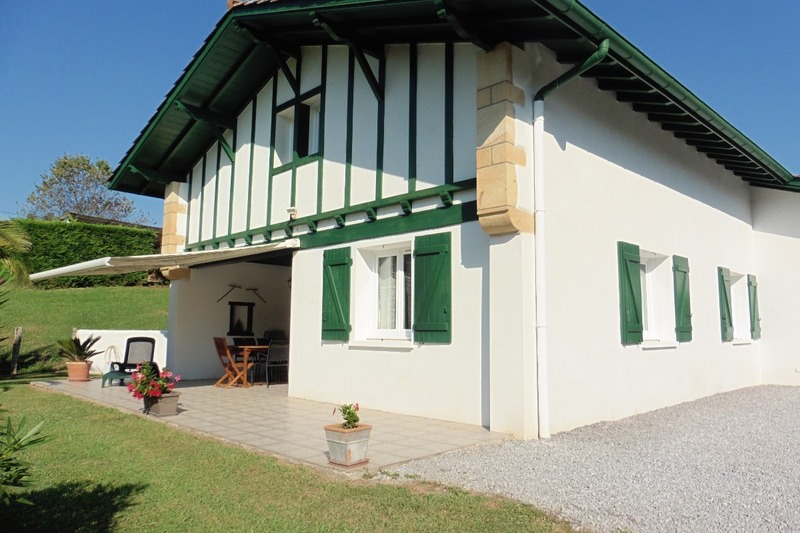 4km from shops, 6km from St Jean de Luz, 7km from St Pée sur Nivelle lake. 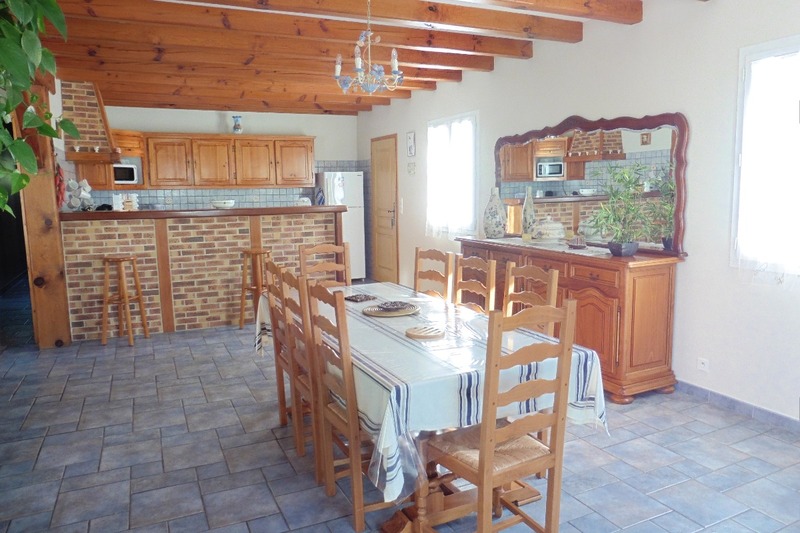 Living room with open-plan kitchen + freezer and dishwasher and sitting room with fireplace. 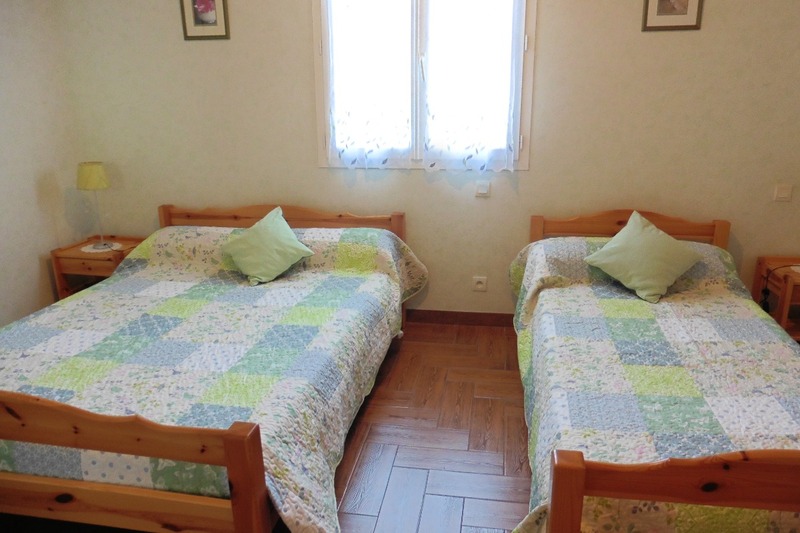 2 bedrooms each with double bed and single bed, 1 room with double bed and communicating shower room + WC, bathroom, WC. 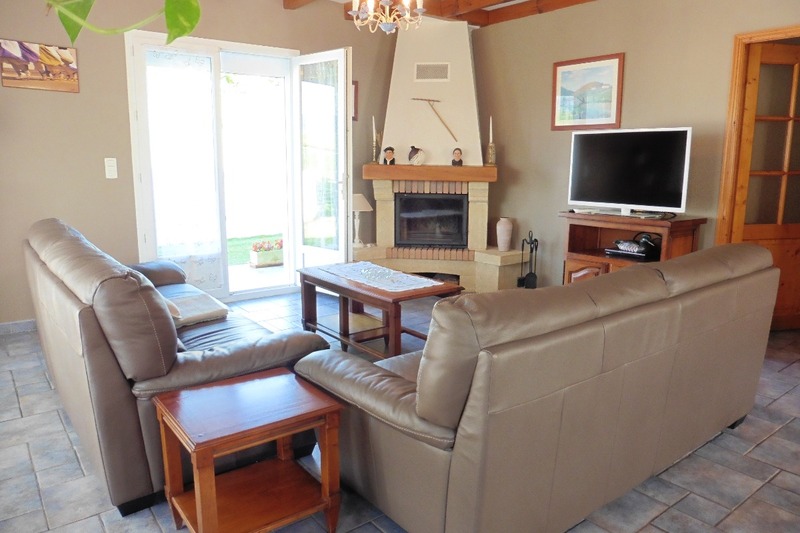 TV, DVD, telephone, garage with washing machine and shower, fenced garden, swings, terrace with garden furniture, plancha griddle. 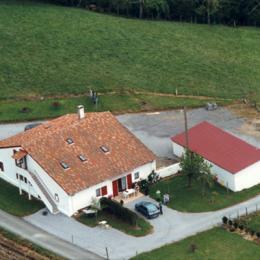 maison et environnement très agréable, propriétaire charmante.